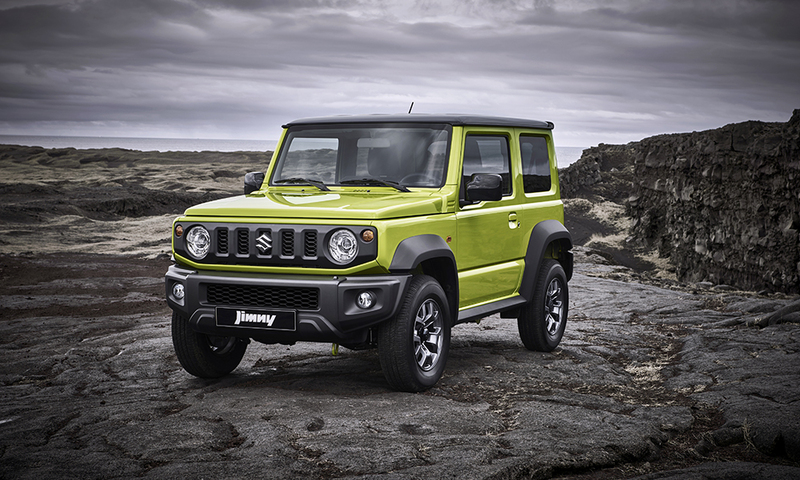 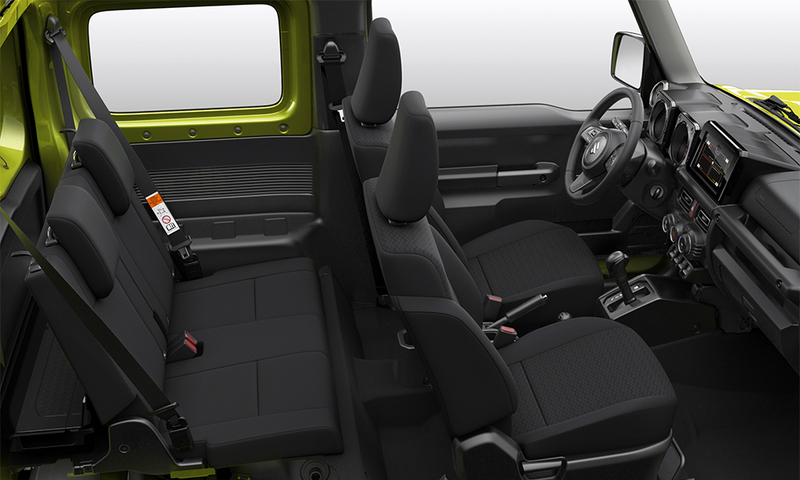 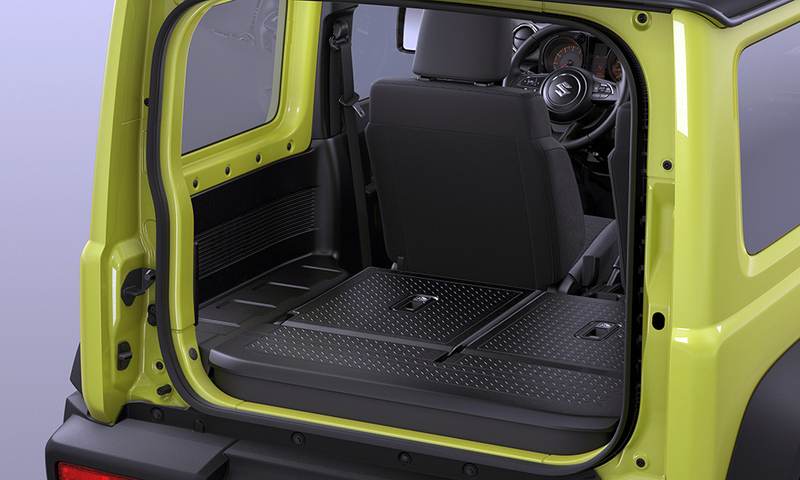 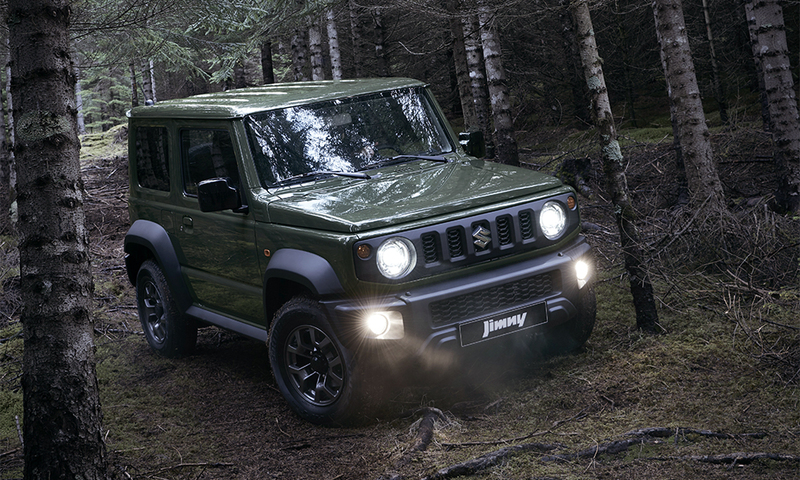 The new and very popular Suzuki Jimny is one of the most sought after 4x4 at the moment in the world! 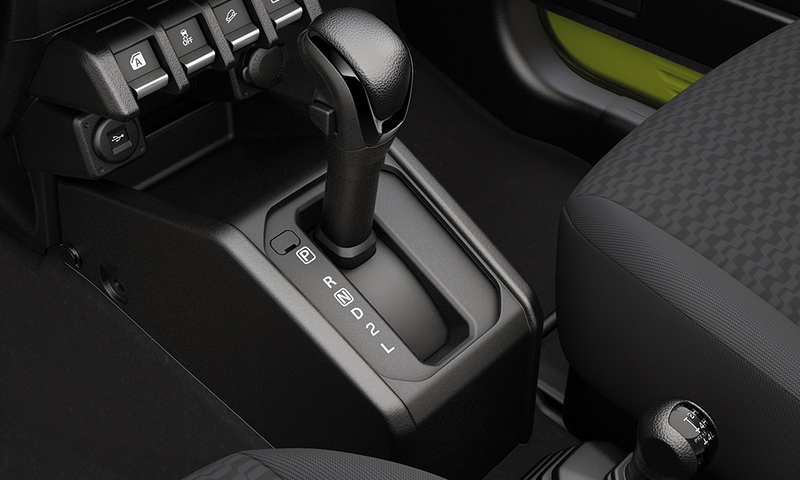 Be one of the first ones to try it out. 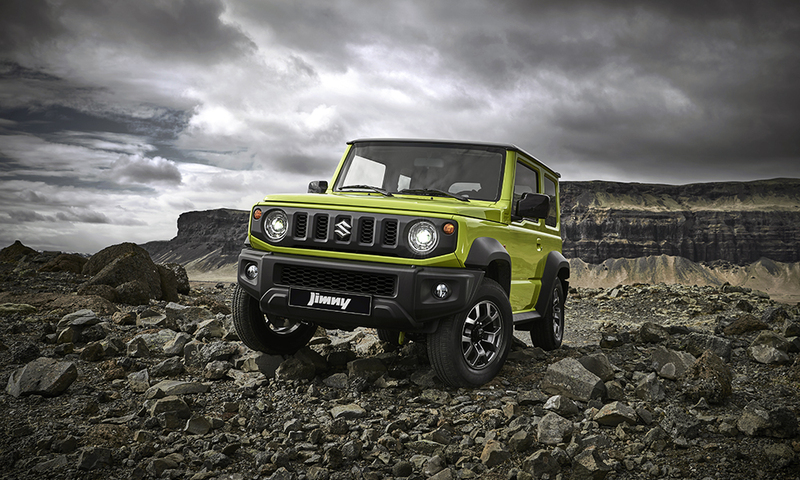 It drives great and handles much better than the older model and it also has a new, more powerful 1500cc engine producing 102 hp. 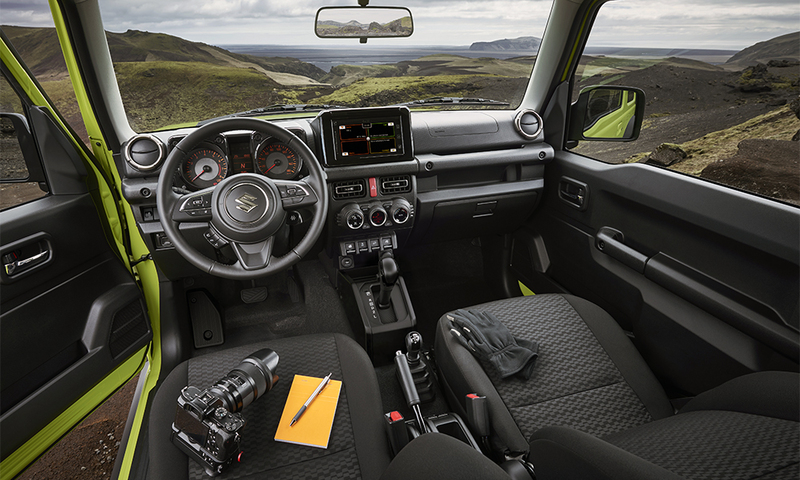 It's perfect for 1-2 travellers driving around iceland, as it is allowed on the icelandic F-roads as well.